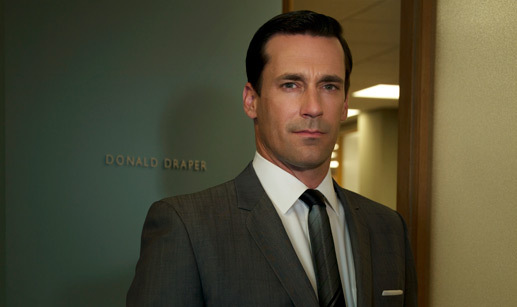 The 'Mad Men' actor can't understand why Hollywood has rejected the idea of an "elite" of talented stars in favor of personalities acting like "f***ing idiots". He said: "We're at a place where the idea of being elite is somehow considered a negative. Whether it's Paris Hilton or kim Kardashian or whoever, stupidity is certainly celebrated. "Being a f***ing idiot is a valuable commodity in this culture, because you're rewarded significantly. "And in-curiousness has become cool. It's celebrated. It doesn't make sense to me." Jon struggled to get his big break in Hollywood and gave himself a five-year deadline to land a major role after witnessing how "depressing" it was seeing other actors flounder for even longer. He added: "I knew a few people who had gone a little longer than that and it turned into a depressing model." The 'Bridesmaids' star also admitted he isn't impressed by aging Hollywood stars trying to cling on to their youth. He told Britain's Elle magazine: "A town like this not only celebrates but insists on the cult of eternal youth, so I can see how it happens. But if you're in your forties and fifties and you're spending two or three hours in a hair salon getting your highlights done... Well, that's not my game."